Note: Go to the older issues that have been fixed section in this article if you can't find the issue you're looking for in the crashes and slow performance or features and add-ins sections. You may experience various issues, such as text not appearing until after hitting Enter, underline continuing to appear after removing it and flickering screens, when switching and using an edit language. For the most recent information on this issue, go to Problems with text, underline, and flickering screens when using Office edit languages. If you recently installed an update and have McAfee antivirus installed on your PC, you may experience problems editing chart data in PowerPoint or Word. This issue has been addressed in McAfee's WebAdvisor release 4.0.7.148. To fix this issue, please update the McAfee antivirus to the latest version. The "Run Programs" Custom Action is now disabled by default to limit security vulnerabilities. 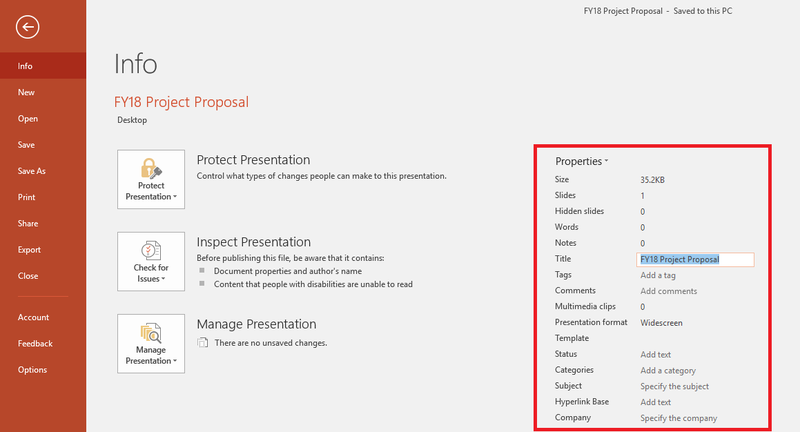 For the most recent workaround steps, go to "Run Programs" custom action is disabled in PowerPoint 2016. 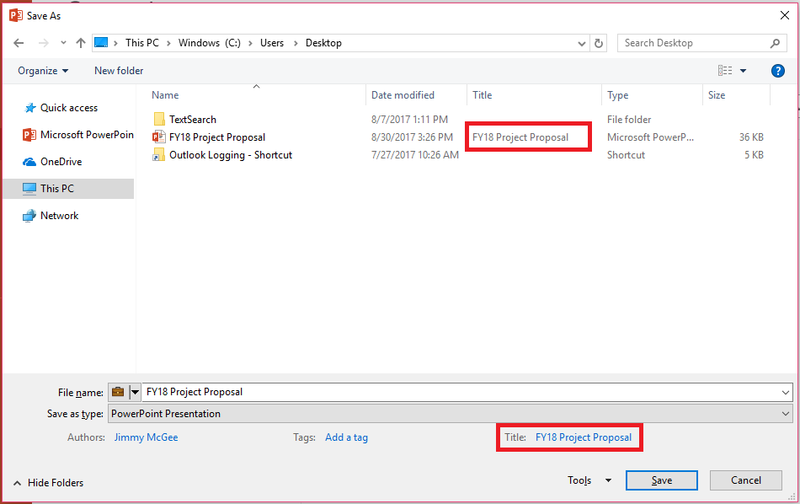 When using the trial version of Office 365, every time you open an Office file, the latest version of the application gets automatically set as the default application for Word, Excel, or PowerPoint in all versions of Windows. For example, if you have Excel 2013 installed and are also running Office 365 trial version, then the workbook will open in Excel 2016. We recommend using Office365 for the latest features. However, you may uninstall the trial version so that we open files with the version of Excel you installed. AutoSave is no longer available or appearing in the Office toolbar in Office 2016 Version 1707 (Build 8326.2058) or higher. For Excel: This issue is now fixed in Version 1708 (Build 8431.2094). To get the update immediately, open Excel and choose File > Account > Update Options > Update Now. For Word: This issue is now fixed in Version 1711 (Build 8730.2122). To get the update immediately, open Word and choose File > Account > Update Options > Update Now. When you add metadata in the Document Properties in your Office file—either via the File > Info or in the Save As dialog—the properties are visible in Office. 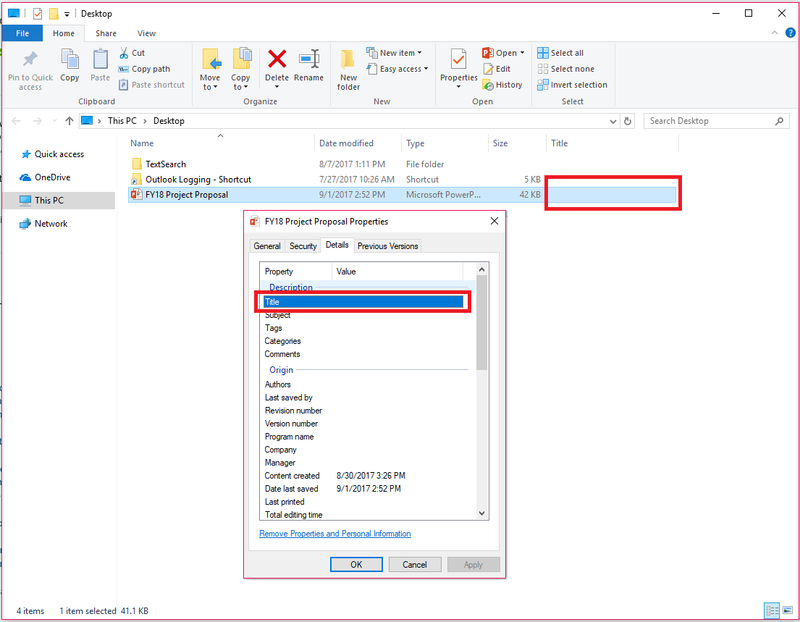 However, when viewing the same file in Windows File Explorer, the properties are not shown. This issue has been fixed in an update. To get the latest update immediately, open an Office app, and choose File > Account > Update Options > Update Now. This issue is fixed in Monthly Channel Version 1803 (Build 9126.2116) or greater. To get the latest update immediately, open an Office app and choose File > Account > Update Options > Update Now. We love reading your suggestions on new features and feedback about how you use our products! Share your thoughts on the PowerPoint UserVoice site. We’re listening.